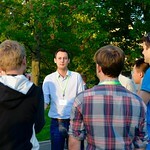 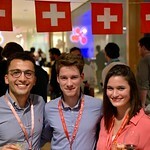 Calling all Swiss (or Swiss-linked) students and researchers who are new to the Boston area! 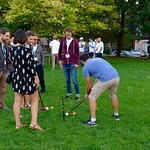 Summer is starting to come to a close and another academic year is beginning, which means that it is time for swissnex Boston’s annual Back to School event! 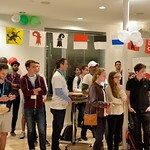 Calling all Swiss (or Swiss-linked) students and researchers in the Boston area! 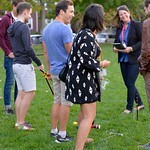 Summer is starting to come to a close and another academic year is beginning, which means that it is time for swissnex Boston’s annual Back to School event! 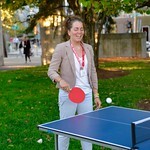 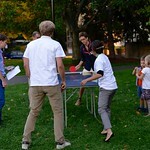 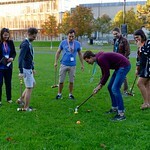 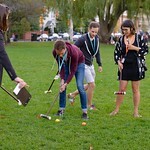 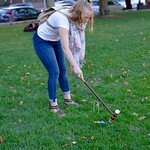 This year the event will take place on Thursday, September 15th from 5:30pm – 9:00pm at swissnex Boston and in the Cambridge Public Library’s park right across the street, featuring our very own swissnex Boston Back to School Olympic Games! 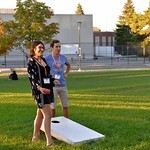 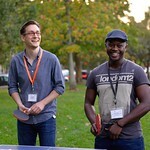 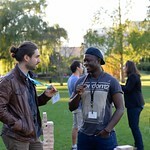 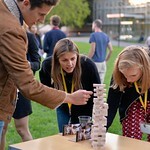 At registration you will be asked to indicate your university or social group affiliation (don’t worry, there will be options for unaffiliated friends), and wether you intend to participate in the games. 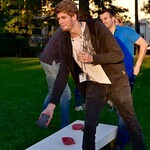 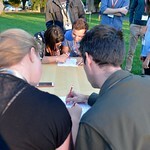 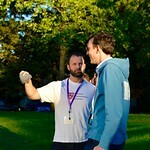 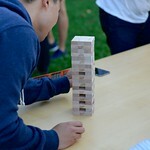 Each team will then decide which members participate in which discipline the day of the event. 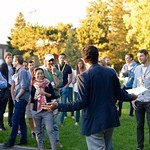 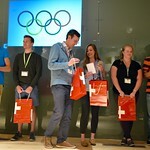 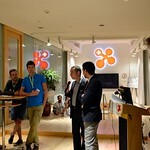 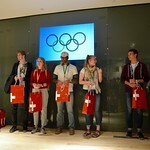 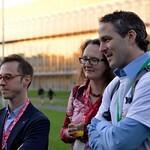 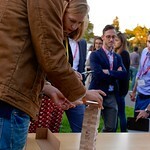 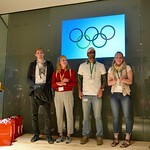 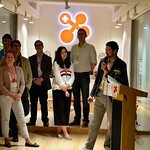 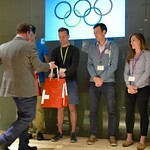 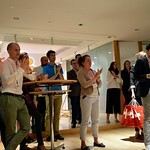 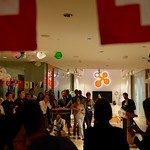 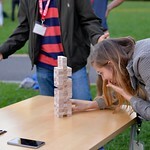 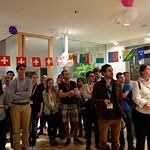 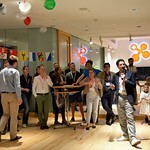 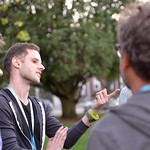 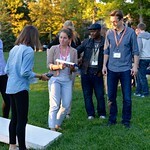 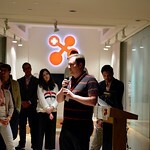 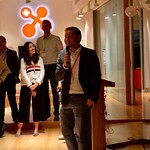 Following the games, we’ll have brief presentations to introduce you to swissnex Boston, the local Swiss alumni chapters, and other Swiss social groups. 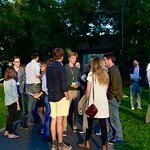 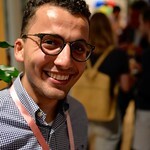 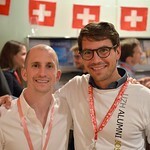 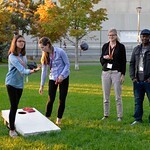 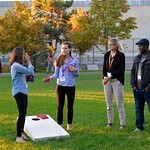 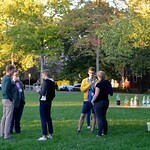 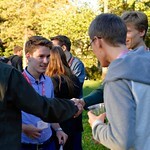 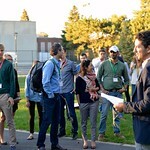 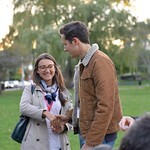 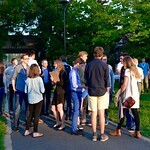 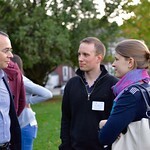 The goal is to introduce Swiss (or Swiss-linked) students and researchers who are new to the Boston area to the Swiss Alumni chapters and social groups, and to provide the local Swiss community a chance to reconnect after the summer holidays. 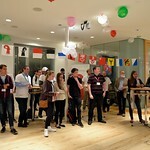 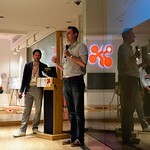 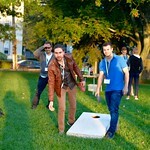 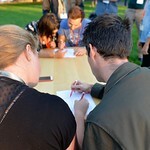 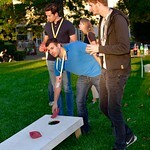 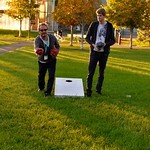 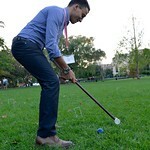 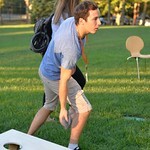 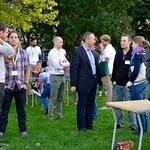 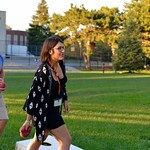 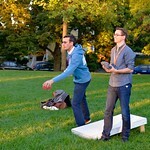 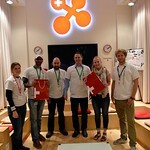 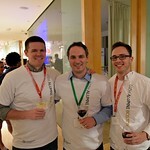 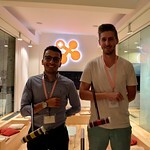 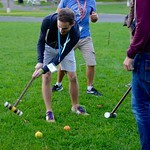 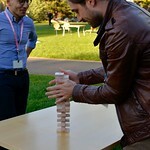 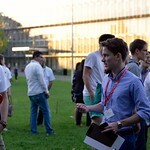 Come join us at swissnex Boston for an evening full of fun games, networking and treats!